There are two things that make a lamp energy efficient: the light bulb and heat management. The type of light bulb a lamp uses will impact the amount of energy it uses –incandescent are the least energy efficient, compact florescent are second best, and LEDs are most energy efficient. 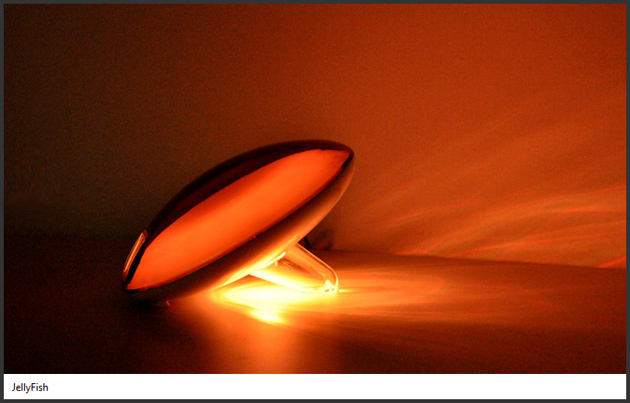 The heat around the light bulb can greatly affect the bulb’s life. Well designed lamps and light bulbs will have a system to draw the heat away from the bulb. Below you will see that the LEAF lamp is designed to draw heat away from the light source, while LED lights bulbs have wafers that act as heat management system. In our post Designer Desk Lamp Profile we highlighted the LEAF Lamp by Yves Behar. 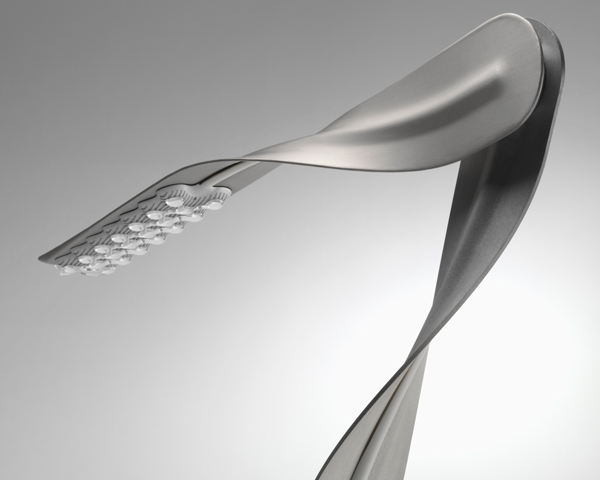 Two aluminum blades create an organic leaf shape. 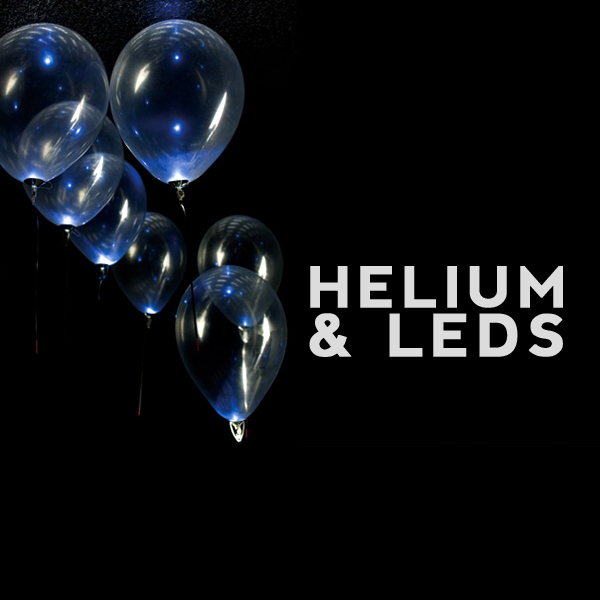 The light bulb consists of 20 LEDs which allows you to change the color of the light from a functional cool white light to a warm yellow white light. The lamp is designed to draw heat away from the LED lights – which allows the lamp to use 40% less energy than a compact florescent light. It was named by Time Magazine as one of the Best Inventions of 2007. 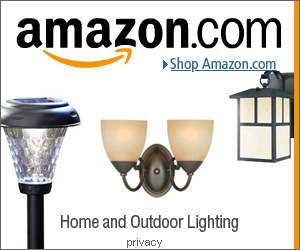 It is pretty easy to order LED light bulbs online – Amazon stocks them. You can see from a number of the designs that the top portion is like a normal light bulb while the bottom half has a wafer design. These wafers draw heat away from the LED lights, allowing them to work more efficiently. You can even buy an LED bulb that is remote control and changes color. If it gray outside, why not fill the room with yellow or green light. These light bulbs simply screw into normal ceiling light sockets or even into table or floor lamps. Amazon also has a range of motion sensor battery powered LED lights. 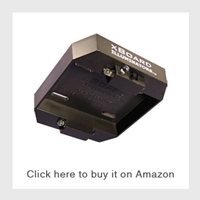 These are ideal for putting inside of closets, kitchen cabinets or even as floor lighting. They only come on when someone is in the room or accessing a cabinet. We recently highlighted the work of Studio mischer‘traxler who went out and created these florescent lamps. The idea behind the designs is that we are all making a switch to compact florescent light bulbs, so they wanted to see how they could turn normal lamps into using the longer florescent light strips. Which are more energy efficient than normal incandescent light bulbs. The most energy efficient lighting is natural lighting. 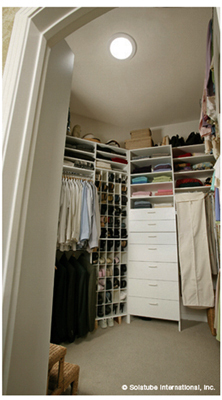 There are a number of ways this can be done around the home. For example in our closet lighting ideas post we highlighted solartubes which are tubes that are fitted into the roof of the house. Sunlight then filters down through the tubes and acts as light bulbs during the day (they can also be fitted with lights to be used at night). This concept is also being used in poorer countries by taking water bottles, filling them with water, and fitting them into holes in the roof. Adding the right kind of lighting to a laundry room will help make the space more usable. Here are the best laundry room lighting ideas, from installing solar tubes to quick installing battery powered motion sensor lights. A florescent light strip might not sound like the most decorative type of light fixture to use, but there are a number of benefits with this type of lighting. The reason why this is the best lighting for a laundry room is because of the white light it gives off. Under white light, you can see true colors (those nice halogen lights give off a slight orange tint, distorting colors around it). You’ll be able to see clearly if there are any stains or marks left on the clothing. Alternatives to those long florescent light strips include using florescent flush mount lights or just compact florescent light bulbs. Recessed lighting is a popular choice in modern homes. This is when the light fixtures are installed within the ceiling, hiding all the parts. One or two of these in a laundry room should be enough. 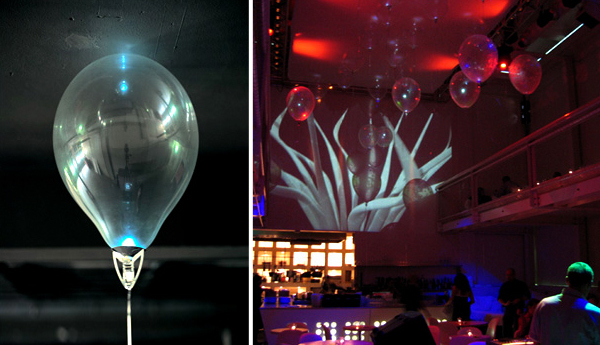 You can even use the compact florescent light bulbs here. Other common lighting options for a laundry room are: flush mount lights, pendant lights if you have a tall room (they help bring the light down), and track lights if you have a wide room (they can be angled to different parts of the room). If your laundry room is on the top floor of the house (which is a good idea as the bedrooms will also be on the same level, making it easier carrying all the laundry around), one unique lighting option would to use solar tubes. These are tubes that are fitted into the ceiling – they go all the way to the top of the roof outside, and bring light inside during the day. There are options to have a light fitted within the solar tube so it can be used at night – a unique and green laundry lighting option. 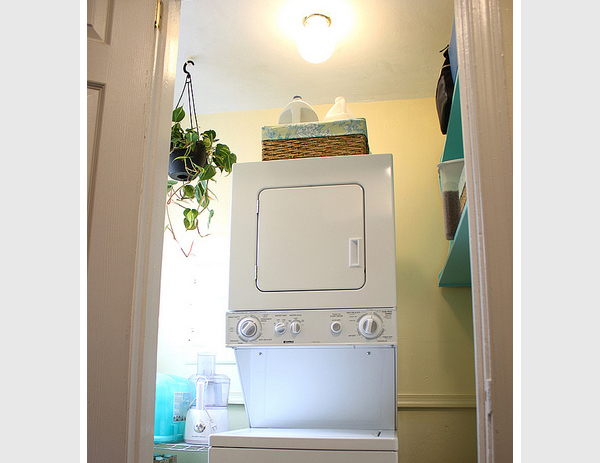 If you have a small laundry room that just stores the washing machine, then there are simple and inexpensive lighting options that can be installed within minutes. Quick and simple laundry room lighting fixtures would include using battery powered LED lights. These come in the form of little pucks or light strips. You can even choose from motion sensing ones, or push on/off ones. 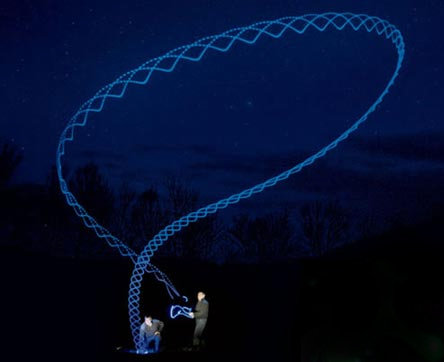 Here is an interesting idea: an LED boomerang. The SCIMITAR is designed by Eric Darnell, a six time World Boomerang champion. It is a tri blade boomerang that has 3 LED lights, comes in 3 different colors, and has two different light settings: flashing or steady. This light up boomerang is ambidextrous so it is ideal for right and left handers. They can be bought here at Black Jax Sports starting at $12.99. 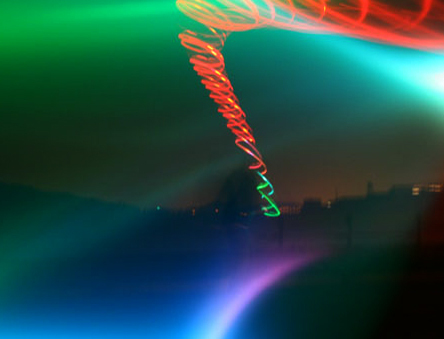 There are a number of ways to light up a skateboard. As seen below there are LED risers, stick on pucks, light tape, the DIY route and buying a Photon Board which has lights imbedded in the deck. 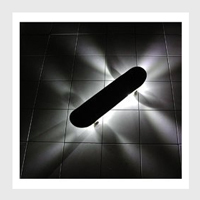 Most of these skateboard lights can easily be bought online. Check out the photos below and the links to the shops. Just like normal risers, the LED versions fit above the trucks and will light the whole area around the skateboard. 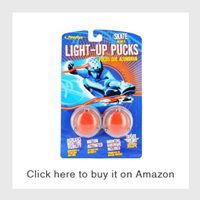 Stick on pucks are a simple and easy way of adding skateboard led lights. A great way of having a skateboard with lights is to buy a board that has lights built into the deck. Photon Light Boards has a range of decks with a choice of 6 different colored LED lights. There is even a socket on the deck where you plug in the power adapter to charge the battery. Have a look at how it works in the video below.